We are reliably informed that Sky is blocking access to The Truth Seeker. Of course this website DOES NOT promote or condone any of the aforementioned. However, it does report and expose them and this, we suspect, is the real reason Sky is blocking access. Sky’s claim that The Truth Seeker could be categorised as “Weapons, Violence, Gore and Hate” is simply a pretext and a very broad one at that. For you could say exactly the same of most news websites, or newspapers which report on the same subject matter. Yet Sky doesn’t block access to them. So why should it block access to this website? Could it be that it is actually trying to censor us? Readers will note that what Sky does is to imply by association that the content of this website is somehow objectionable. It doesn’t say the Truth Seeker is promoting “Weapons, Violence, Gore and Hate” because it obviously isn’t. Instead it links the website with them and by association defines it as objectionable, subliminally at least. 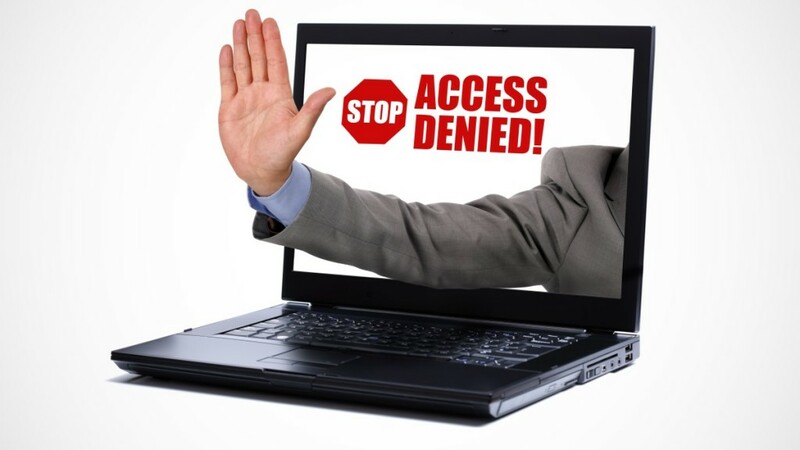 Access to The Truth Seeker is also being blocked by computers in Midlothian public libraries. Although in this case this is being done because of the website’s alleged “intolerance”. Again this website does not promote of condone any kind of racial, ethnic or religious “intolerance”. But it’s interesting that Midlothian public libraries doesn’t specify exactly what this website will not tolerate. For example it doesn’t say that the website is “racist” or “extremist” because it is not. Instead, like Sky, Midlothian libraries implies that this website is “intolerant” and this is the pretext used to prevent the public accessing it. Still, this was only to be expected. After all the Truth Seeker was listed along with 200 other websites that were deemed to be disseminating or reliably “echoing” Russian Propaganda last year. Yes, you read that correctly, the Truth Seeker was allegedly acting as a mouthpiece for the Kremlin. However far from being isolated and chastised, this website found itself in remarkably distinguished company. Along with Lasha Darkmoon and Henry Makow’s websites the Truth Seeker was also listed alongside Global Research, Information Clearing House and unz.com, all of which were accused of “echoing” Russian propaganda. So this website has been deemed “intolerant”, categorised as “violent” and hateful” and even been accused of being a Kremlin mouthpiece. All of which, if true, would be sufficient grounds for legal action but this hasn’t happened because none of these accusations would stand up in court. Indeed a court case would draw more attention to this website and that’s the last thing certain parties want. So the best that this website’s detractors can do is resort to slander and more underhand methods to silence it. The fact that Sky and Midlothian Libraries are blocking access to this website on such flimsy grounds suggests that it is doing something right. So if readers have problems accessing the site please let us know and, even more importantly, complain and ask exactly why access is being denied.